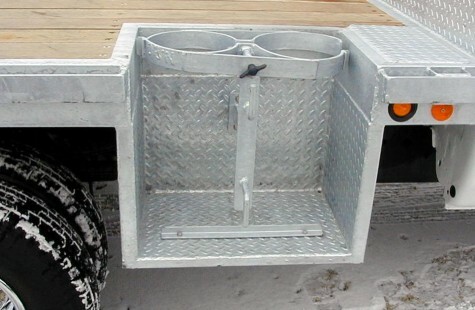 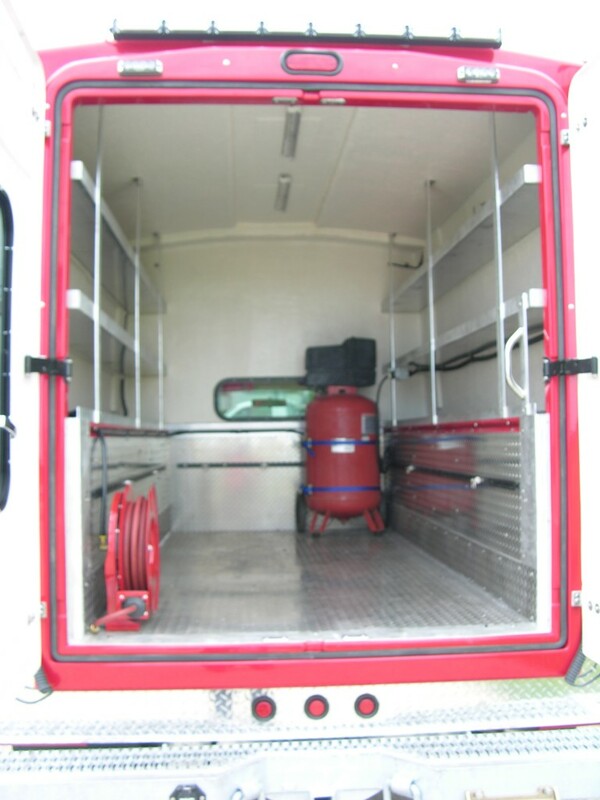 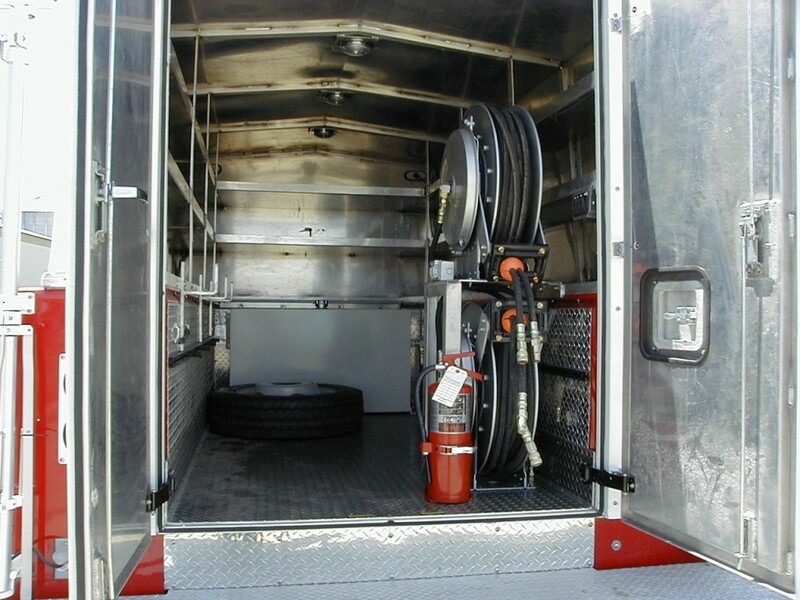 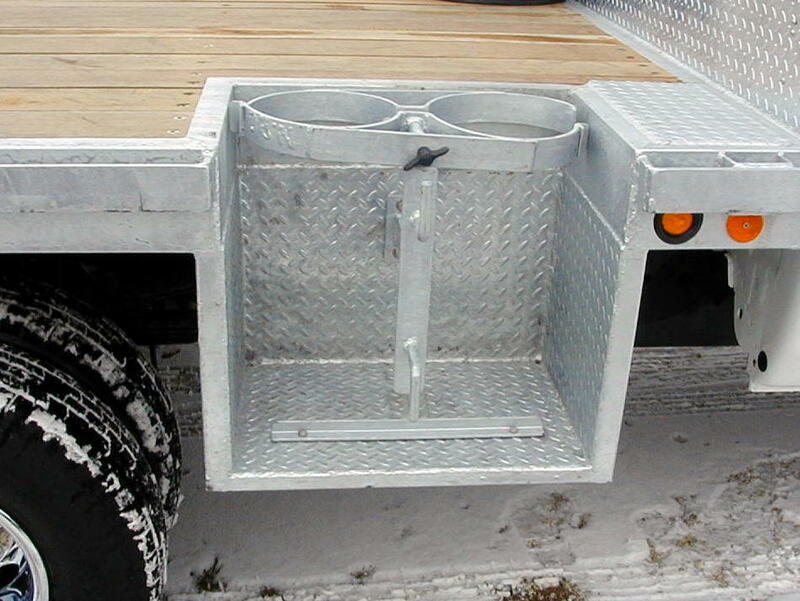 Tank Racks - Sauber Mfg. 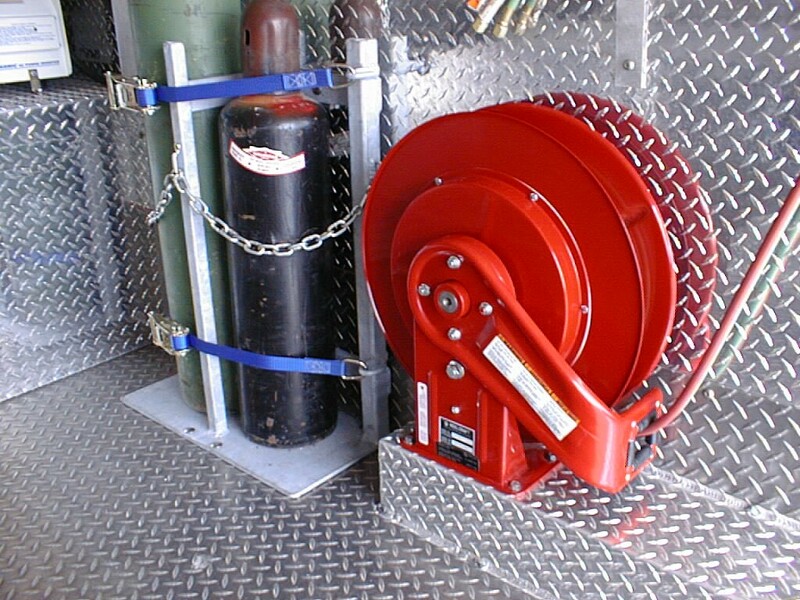 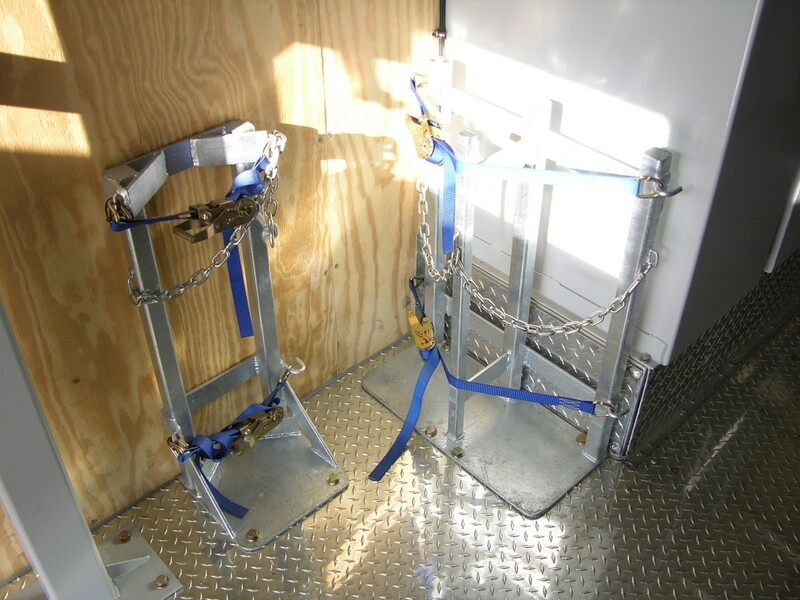 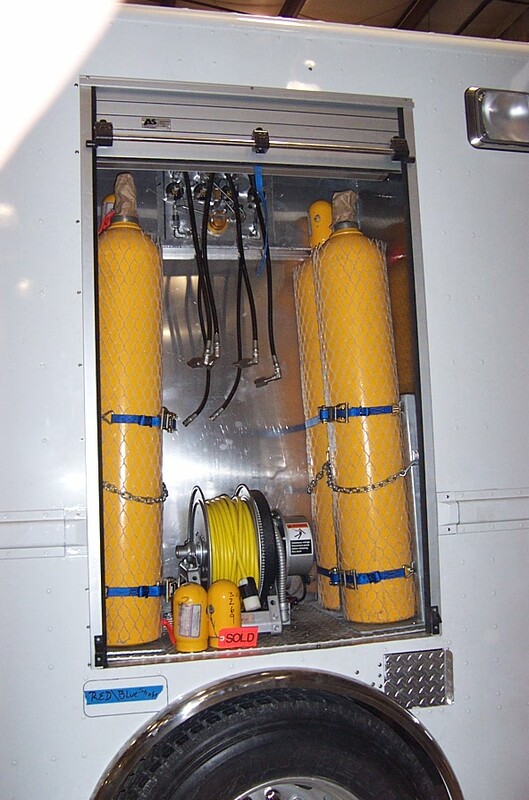 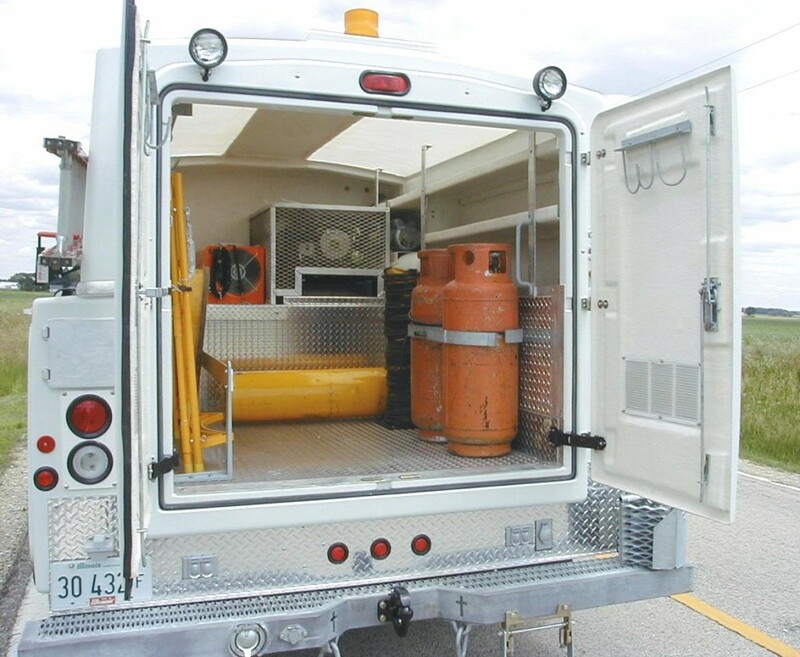 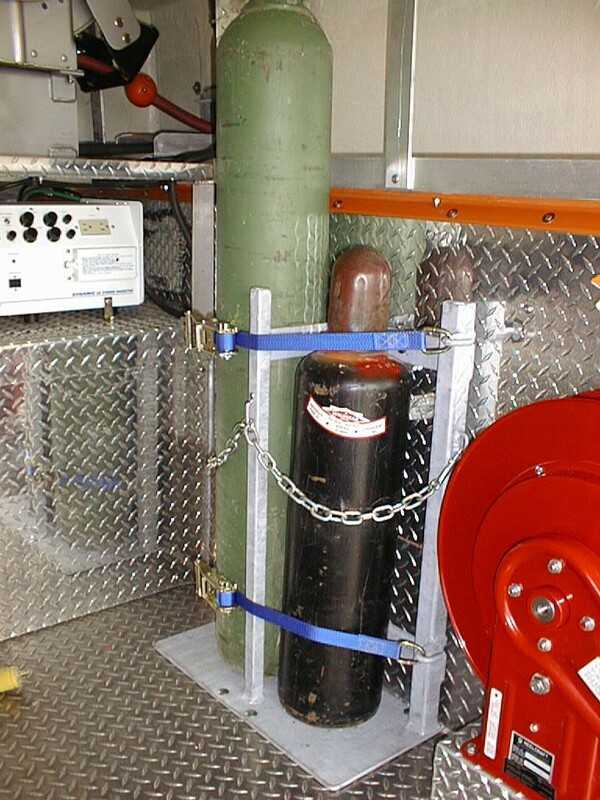 Co.
We can custom design and engineer any type of tank securement system you may need. 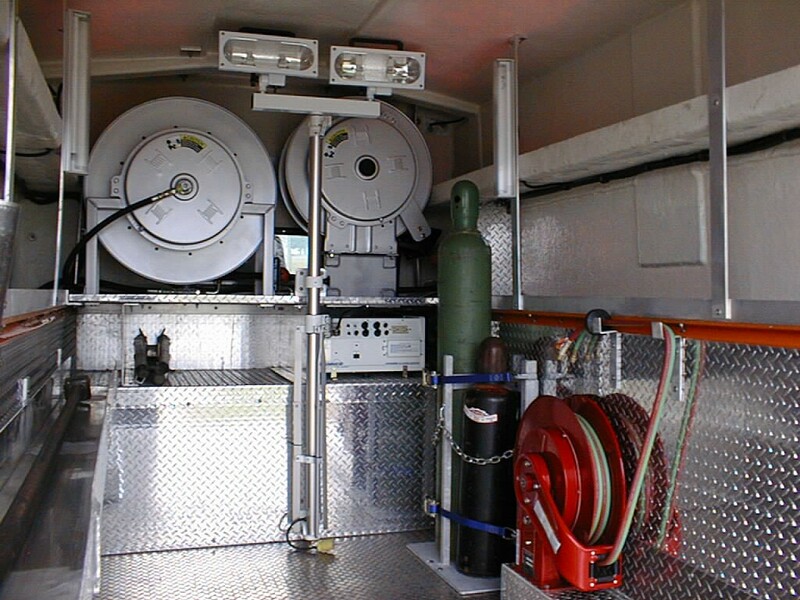 We use the best materials for longevity and strength to match your needs.